Reblogged this on AMIGO NÃO TEM PREÇO. Suas fotos são maravilhosas, e todo contexto de teu blog, é um prazer reblogar !! Wonderful words, thank you. I had to translate the Portuguese, so it took awhile to reply. Sad sad sad. Keep spreading the word on how we can protect them. And you can help by spreading the word, too. 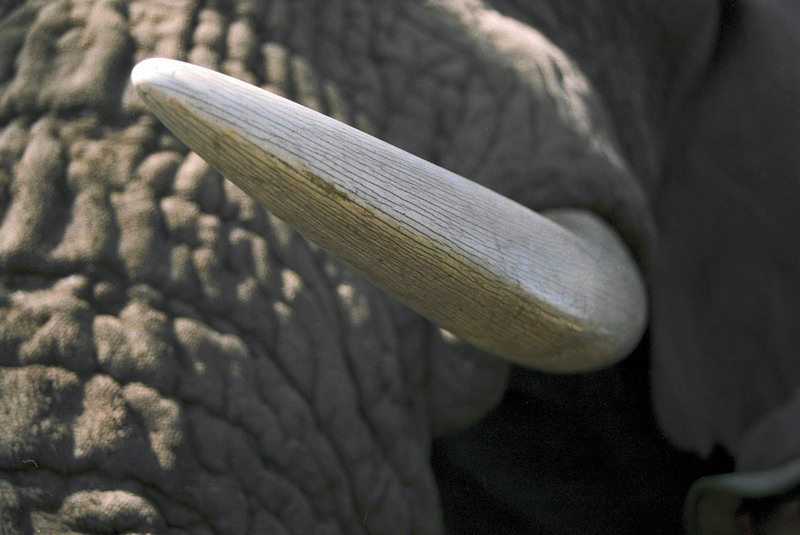 So sad that they are still allowing folks to take the tusks.